The Sentry E. Labs Heavy Duty Electromagnetic Door Lock requires the use of an access control device that will regulate the amount of time that the lock is open. This heavy duty lock is only for indoor use only. 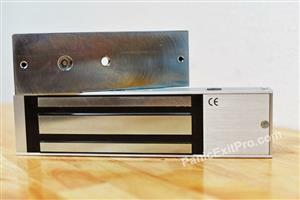 The Sentry E. Labs heavy duty electromagnetic door lock has a holding force of 1100lbs. 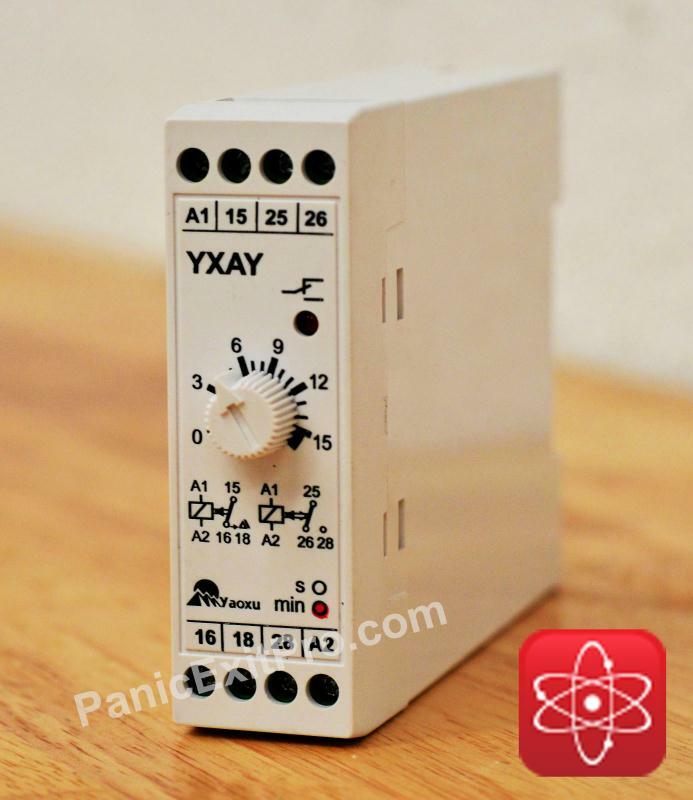 This lock was designed to be compatible with both 12v DC and 24v DC power sources. 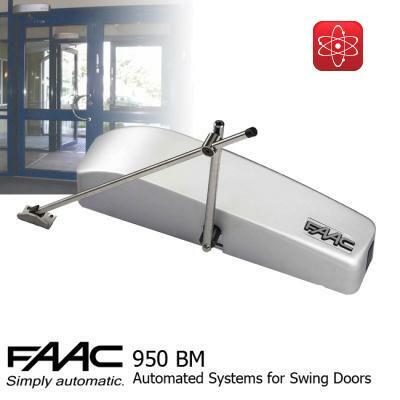 Access control devices will be the brains of your door system. 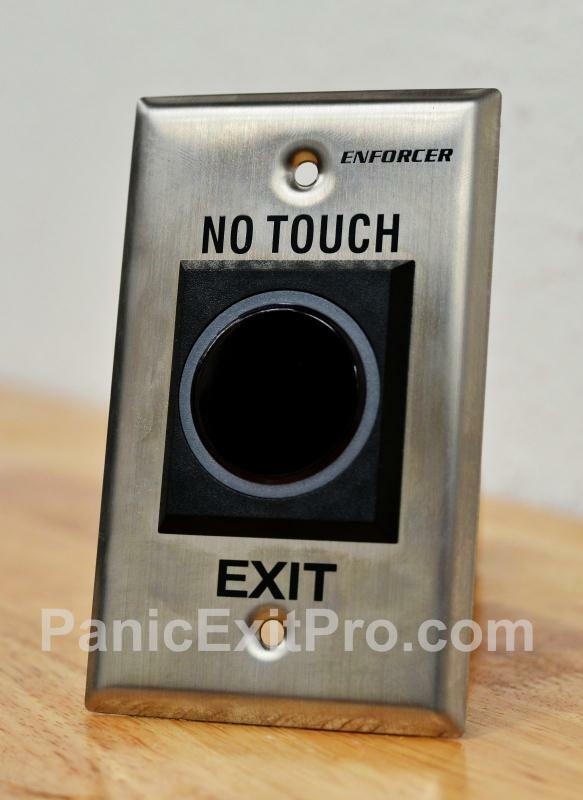 To further add functionality to your door lock system, these additional accessories will add additional ways to exit the door. 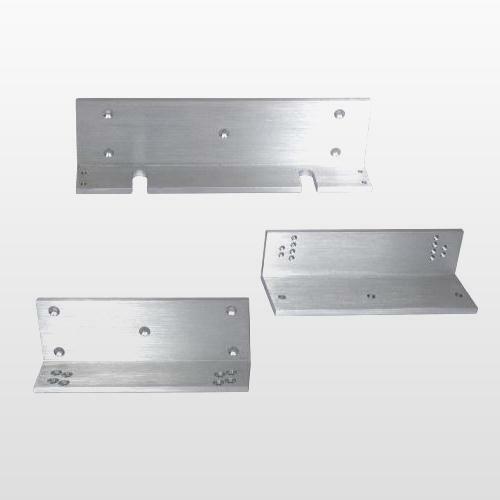 These devices communicate with the access control device which then communicates with the electromagnetic lock.